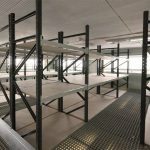 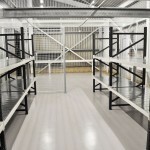 BSE UK offer a range of high quality stock room shelving products enabling your business to increase storage capacity, improve pick rates and enhance efficiency as a result. 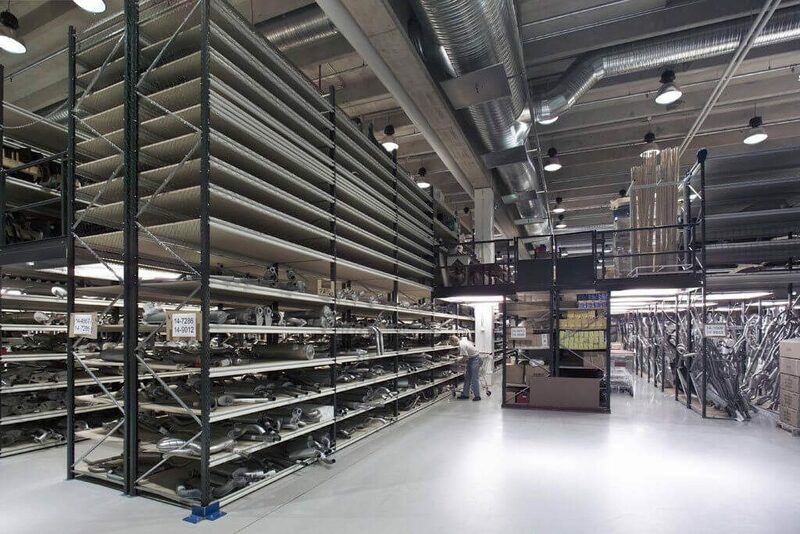 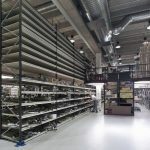 Longspan shelving is perfect for the storage of odd or awkward sized items, or require garment hanging rails, we’ve got your stock room shelving system covered. 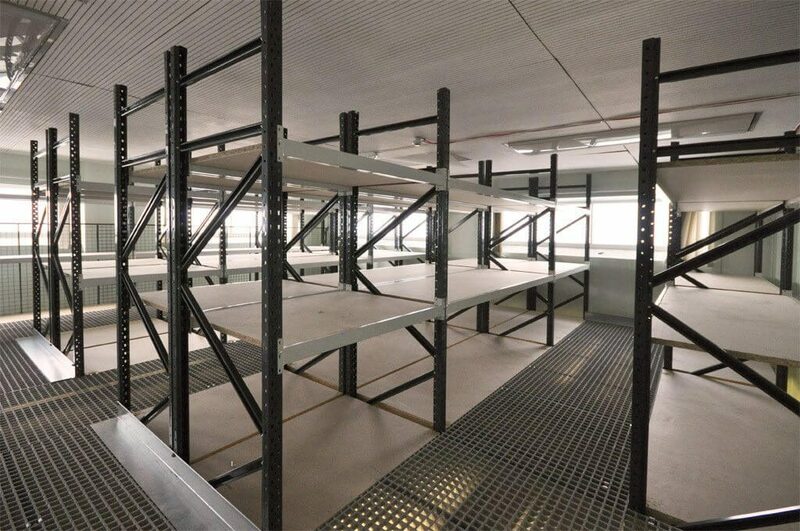 If you are looking to condense your stocks down into a more efficient and effective storage system, contact us now for a FREE no obligation quotation.